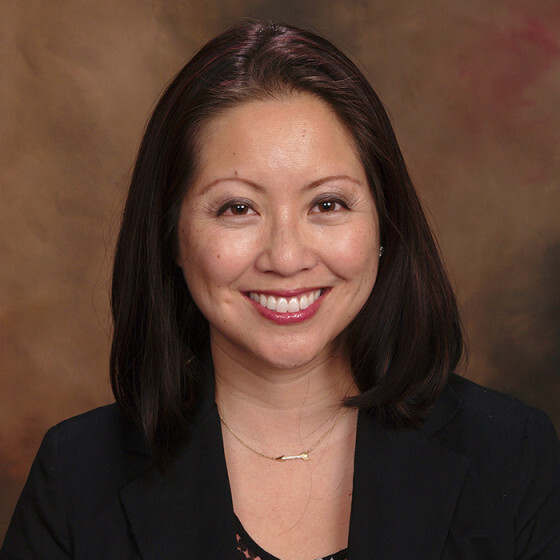 Dr. Bolt is both board-certified & fellowship-trained in Sleep Medicine. She also carries board certifications and residency/fellowship training in Adult Pulmonary Disease, Internal Medicine, and Pediatrics. Having devoted her practice to Sleep Medicine full-time, she joined the Colorado Sleep Institute in 2014. After completing a 7-year combined BS/MD program at UC Riverside-UCLA, she moved to Chicago to complete her training in a combined internal medicine/pediatrics residency at Rush University Medical Center and an adult pulmonary disease fellowship at Loyola University Medical Center. She then completed a Sleep Medicine fellowship at Oregon Health & Science University. Dr. Bolt is an active member in the American Academy of Sleep Medicine and the Colorado Medical Society. As a sleep physician, Dr. Bolt loves not only improving the lives of her patients but also their loved ones, as one person’s sleep disorder can affect the entire family. With her pulmonary background, Dr. Bolt is able to manage complicated sleep disordered breathing, but also enjoys managing the non-pulmonary aspects of sleep medicine. Dr. Bolt, formerly an avid soccer player, now takes delight in watching her two little ones play soccer. She also enjoys yoga, dining with friends, listening to live music, and travelling any chance she gets.